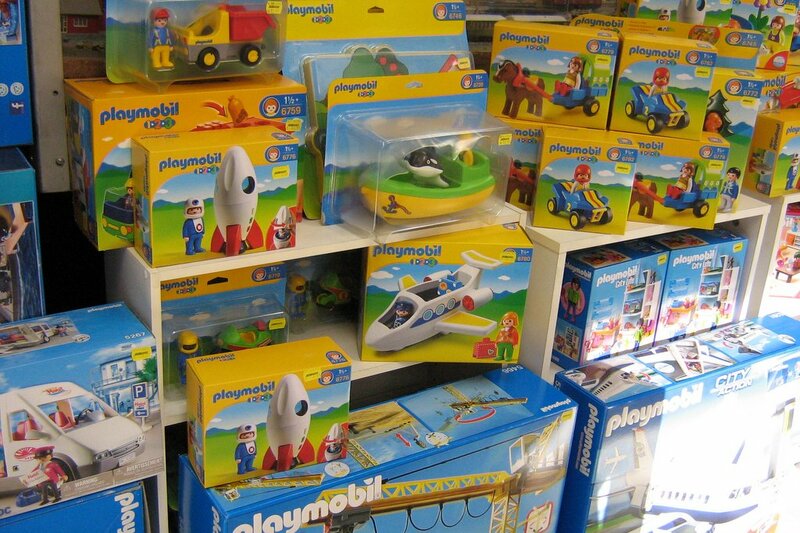 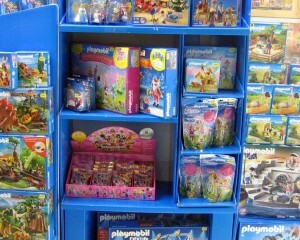 we have a large assortment of Playmobil at very competitive prices. 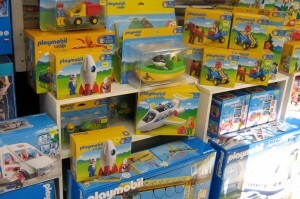 Come in and let us help you find that special gift for that special child. 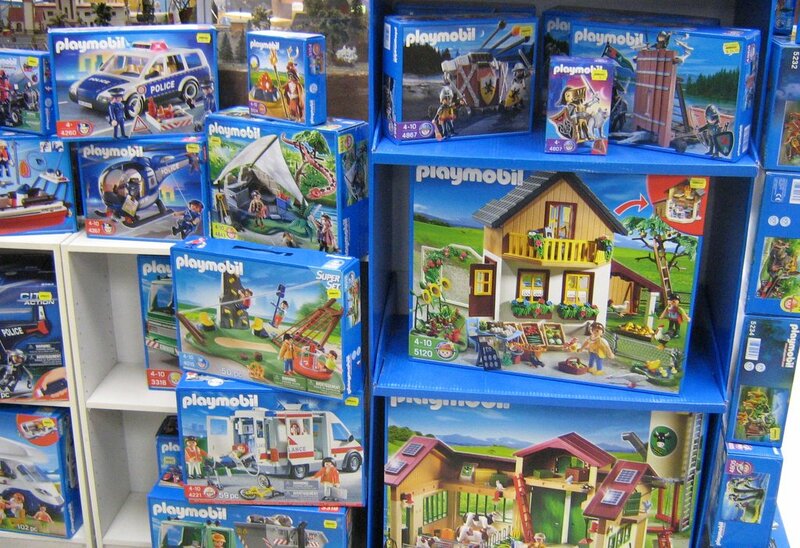 Can’t make it to our store? 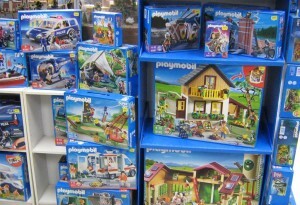 Give us a call, we do mail order and can usually ship same day.